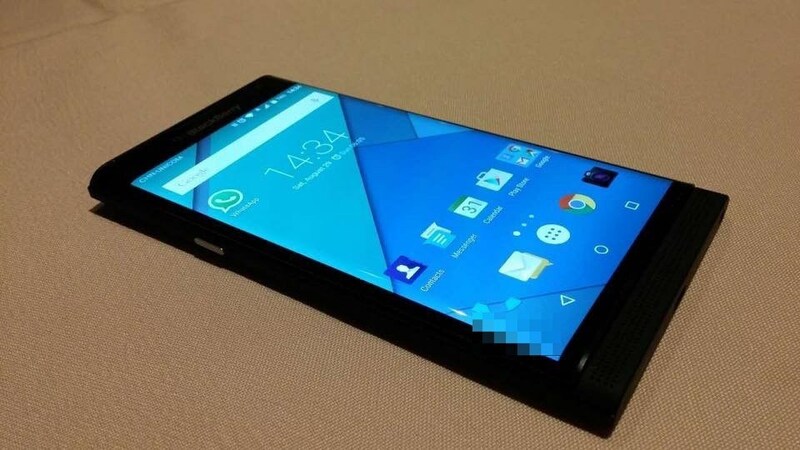 We all know that BlackBerry is working on a smartphone running Android. The device, codenamed Venice, will feature a slide out portrait QWERTY keyboard as previous leaked renders have indicated. 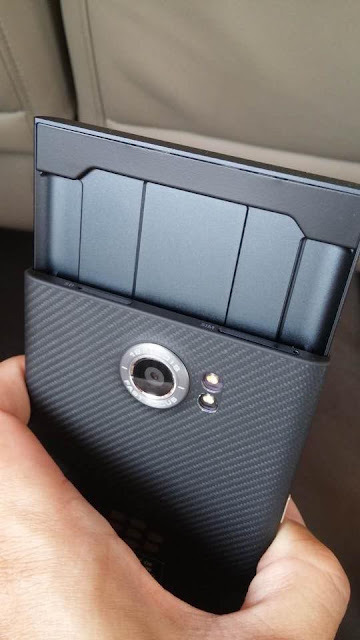 Today, some more real life photos of the handset have leaked that show the device in all its glory including the portrait slide-out QWERTY keyboard. 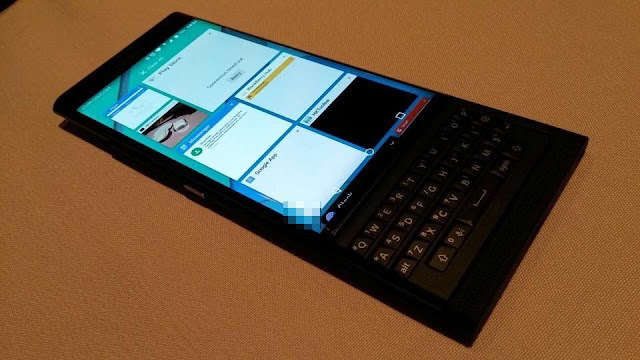 They also confirm that the handset will indeed be running on Android — likely a flavour of Lollipop — though the UI seems to be customised by BlackBerry according to their liking. 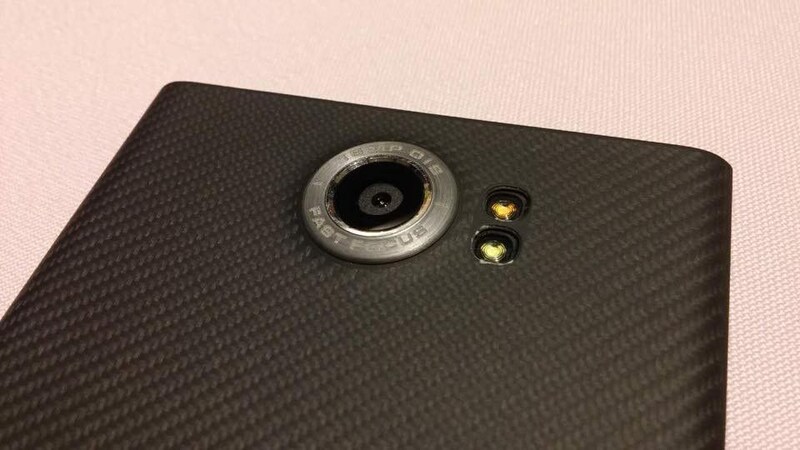 The images also confirm that Venice will be coming with a 18MP shooter at the rear that will feature OIS and dual LED flash. In addition, the device will also have Snapdragon 808 hexa-core processor. This is the same processor that is used in LG G4. 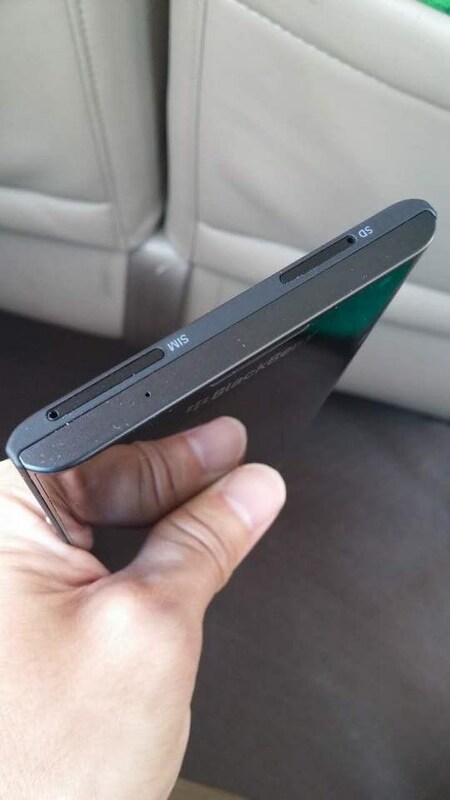 It will also have 5 inch Quad-HD Display and 5MP camera on the front. 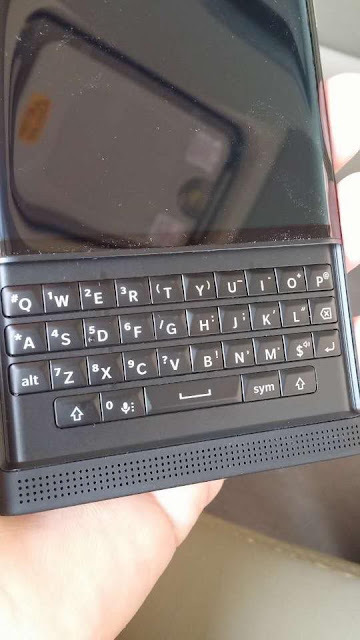 BlackBerry has been out of the smartphone game for a long time now, but if the leaked images are anything to go by, the Venice does seem to be shaping up to a great device especially for people who still love to type on a physical keyboard. 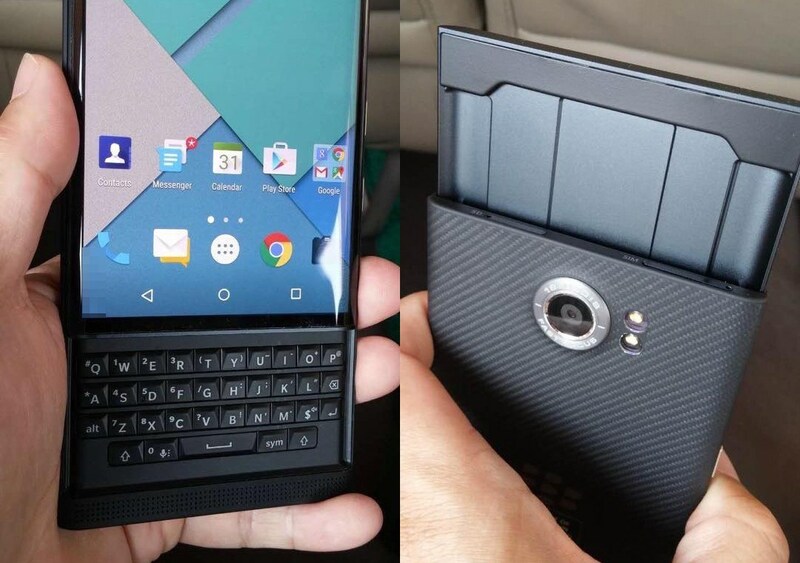 If a previous leak is anything to go by, the BlackBerry Venice will only be making its way to AT&T’s network in the United States.